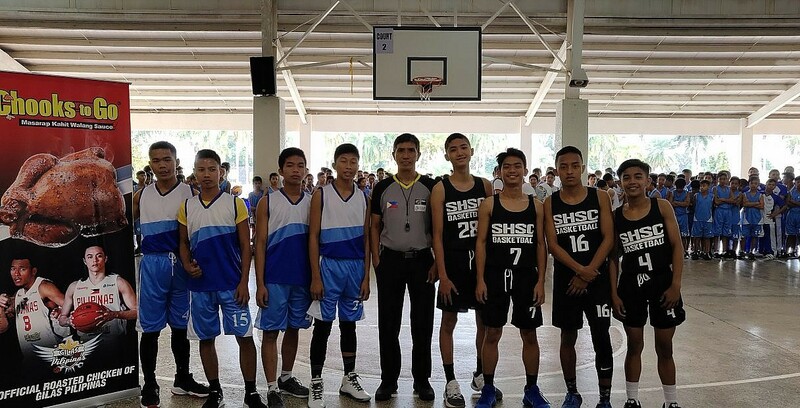 SFAC, Tirona rule Cavite leg of nationwide 3×3 Tournament – SAMAHANG BASKETBOL NG PILIPINAS INC.
at the Sisters of Mary Boystown in Silang, Cavite. the first in a four-leg affair across eight cities. Olympic sport in the 2019 Tokyo Summer Games. their U18 counterparts fell to Tirona, 21-17.